She holds a Ph.D. in religious studies from Duke University and is the author of nine books, including Grounded: Finding God in the World—A Spiritual Revolution and the widely influential Christianity After Religion: The End of Church and the Birth of a New Spiritual Awakening. Her other books include A People’s History of Christianity: The Other Side of the Story, nominated for a Library of Virginia literary award, and the best-selling Christianity for the Rest of Us: How the Neighborhood Church is Transforming the Faith which was named as one of the best religion books of the year by Publishers Weekly and was featured in a cover story in USA TODAY. 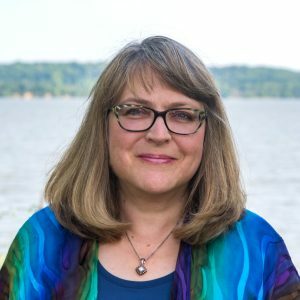 Diana regularly speaks at conferences, consults with religious organizations, leads educational events for religious leaders, and teaches and preaches in a variety of venues. She writes at The Huffington Post and The Washington Post and comments on religion, politics, and culture in the media including USA TODAY, Time,Newsweek, CBS, CNN, FOX, PBS, and NPR.